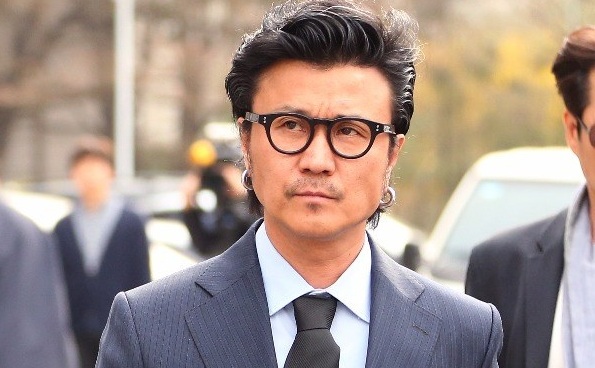 Lee Juno, formerly a member of Seo Taiji And Boys have been sent to jail for fraud and sexual harassment. The punishment goes up to 1 year and 6 months for sexual molestation and fraud. It's confirmed two men, Mr. A and Mr. B, loaned him 65 million KRW ($56,726 USD) for his business but he failed to ever pay them back. It was also revealed Lee Juno harassed and molested two women at a club in Seoul. However, Lee Juno stated to news reporters that he didn't molest anyone and those were false accusations. In fact, he went so far to say he will appeal the charges. "To be honest, I feel that there were many injustices in regards to my sexual molestation charges. I'll be talking with my lawyer and filing an appeal immediately. I'm sorry this is all I can say," Lee Juno said. In addition to the jail sentence, he was also given the punishment of 40 hours of classes for treatment against sexual violence. However, he was given a chance to settle things with the plaintiffs, without the prison time.